I feel like there has been a lot of buzz about Glossier and I finally gave in and tried them out, recently buying their Moisturizing Moon Mask. Glossier was founded by Emily Weiss, and I believe it started as a beauty blog/website (Into the Gloss) before more recently launching their own skincare and makeup line. 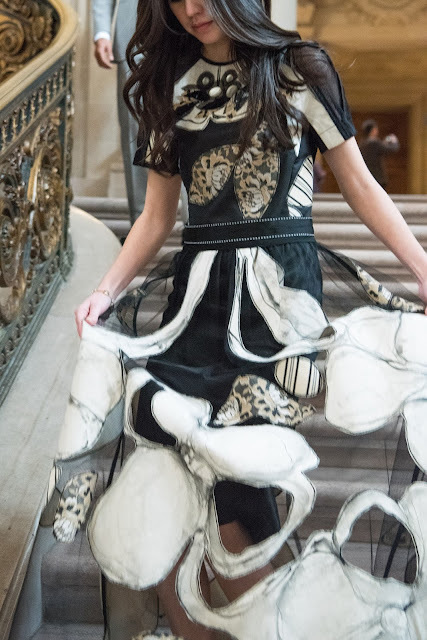 Here is a great interview with Racked, if you want to know more. I've been using this for a month or two, and was waiting to review until I used it a few times and could see if it caused my skin to break-out. It did not, and is a great mask moisturizer. The formula is thick and you can really feel it settle onto your skin. The instructions tell you to apply a thin mask and then wait 20 minutes before washing it off. I also appreciate it has a light smell, as generally I don't like fragrances in my skin care products. My only complaint is that I wish this came in a pump bottle, so you don't have to reach your hand into the jar and increase the potential for contamination from your fingers getting into the product. 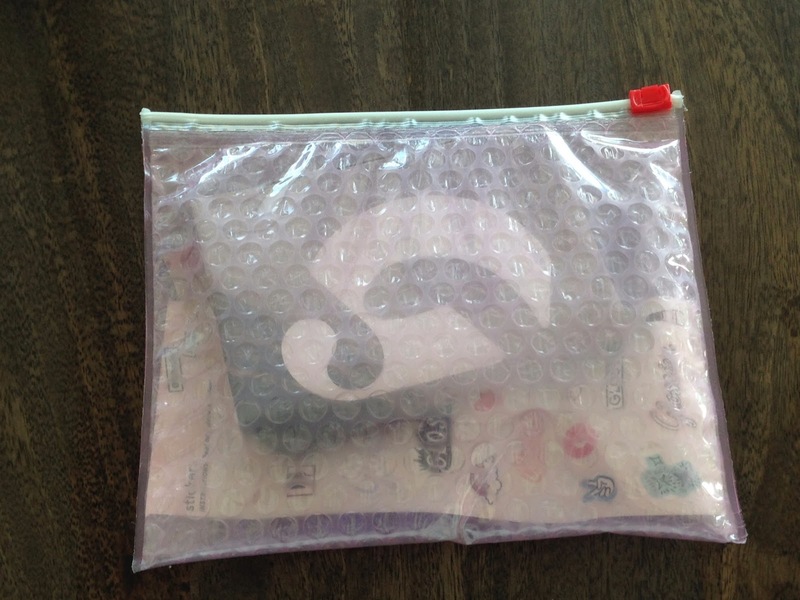 First, there is this pinkish bubble wrap zip bag, which is totally cute and I started using it to store jewelry (I guess I'm not the only one who likes this baggie). 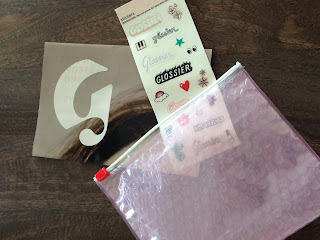 Inside the bag was the product, a set of Glossier stickers (so cute!) and a poster. The packaging doesn't really have anything to do with the quality of the mask, but I appreciated their attention to detail in making the presentation so joyful. Have you tried anything from Glossier and what did you think? Looking at your archives! I also recently tried Glossier, and I like it! I got the lip gloss thingie, i forget what they call it. Haha, that is funny you liked the packaging. I was kind of like, what is all this??? a poster? what in the world am i supposed to do with that? I did give the stickers to Leena. Amon took the bag and in less than 10 seconds ripped off the closing thing, so I threw that away. At least the product was good though!